You could say last year’s Sedgley Real Ale Beer Festival was a success. In fact, it was so popular that thirsty visitors managed to down 2,000 pints in just 17 hours! So, as organisers prepare for this September’s event at Sedgley Jubilee Scout Hall, more beers are most definitely the ‘order of the day’. The festival, which combines real ale and live music, is fast becoming a regular autumn fixture for beer lovers across the Black Country. 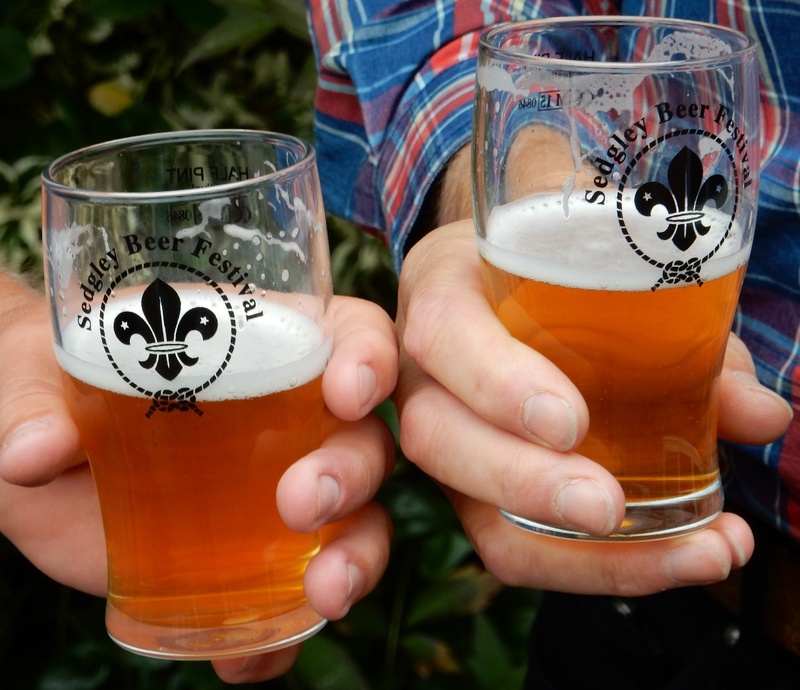 The money raised from the beer festival will be used to benefit the Scout Group, Children in Need, and Cystic Fibrosis. The Scouts used their share of the proceeds to complete work on a fantastic logged cabin and new toilets. The landlord of the Horse and Jockey at Woodcross will also be on hand to offer expert advice and recommendations. Drinkers will be entertained on Friday night with live music from locals Ben & Alun Davies, who will be serving up a range of 60’s, blues, folk, and classic rock numbers. Joining the line-up on Saturday afternoon will be Sedgley Ukulele Strummers, and 1st Sedgley Morris Men. 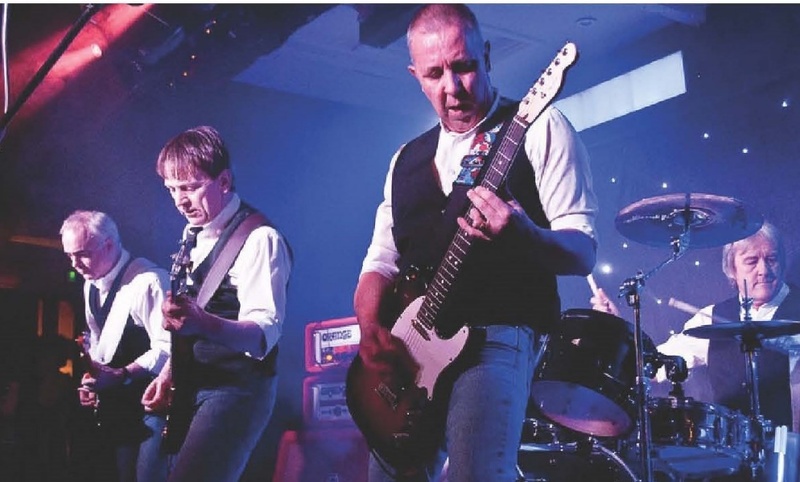 Star billing on Saturday night will be ‘The Quo’ also known as ‘The Four Rossis’, who will reel out ‘Good Time Boogie’ and a wealth of other favourites to re-create the ‘full-on, driving rock’n’roll that is Status Quo’. This year’s festival will take place at Jubilee Hall, (rear of Sedgley Co-op), Friday evening 25th 5pm to 11pm and Saturday 26th of September from noon to 11pm. The entrance fee of £10 includes drinks, a souvenir festival glass and three live bands.